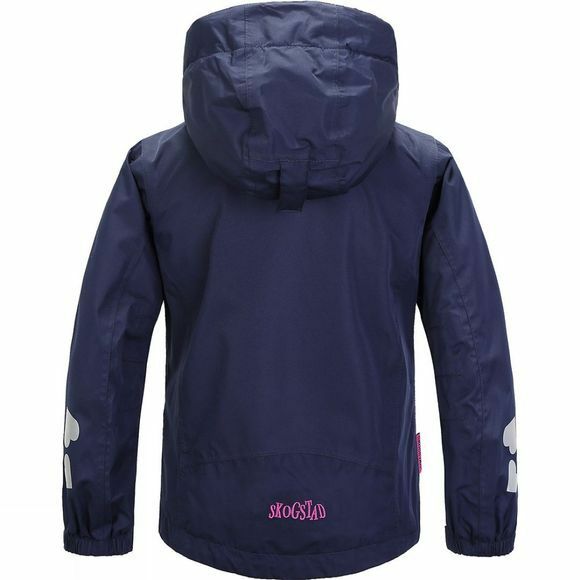 A superb little waterproof, technical jacket for the little madam in your life. Waterproof, taped seams, and reflex details so they can be seen in the dark. 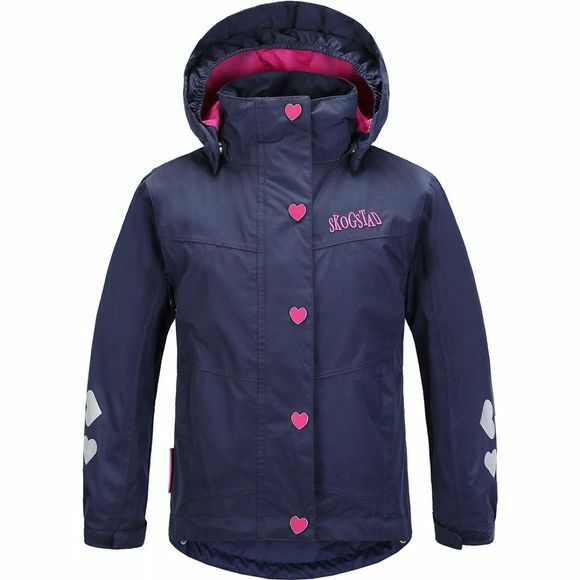 A jacket that will be perfect for nursery, school and long Sunday walks.